You know you need to make some extra money. You are probably wondering “are there any real online work from home jobs?” It would be amazing to have a way to earn money online so you can work from home because you don’t have time for a second job. I know…I’ve had those exact thoughts! When I started looking for a way to work from home, I spent HOURS researching the best stay at home mom jobs. I knew I needed online jobs without investment, because I didn’t have extra money to start a business and as a new mom I needed to be very flexible with my time. Over the years I’ve come up with some pretty great lists of work from home jobs that you can do from anywhere! If you want to work from home, travel the world, set your own schedule, or work part time hours from home there is something online for everybody! Best Online Jobs from Home that Really Pay this list of jobs comes from FlexJobs, a company that curates the best online jobs. They have a variety of job options: freelance, remote work from home positions, full time, flexible, and part time jobs. FlexJobs puts together a list of the top work from home jobs each year. This year the top 100 jobs have everything from customer service to data entry to online teaching jobs. You’ll find businesses like Amazon, Williams-Sonoma, Dell, United Healthcare, and more national brands hiring for online work from home jobs! You will want to read more about the top 100 companies hiring online jobs from home to see all the amazing opportunities! Online English Teaching Jobs are popping up everywhere! Teaching English online is a great way to earn $18 -$24 per hour while working in your jammies and speaking English. If you have a passion for working with kids and don’t mind early mornings, then you need to get all the details about choosing an online teaching company to work with. How to make 1000 dollars in a month online? I love finding genuine work from home home opportunities that don’t require me to work at specific times. This list of ways to earn money online from home are easy things to start and stop working through out the day. Here me when I say…you can’t rely on these jobs for consistent pay! These type of online work at home jobs should be considered as extra cash, probably not the way you will be able to pay for your bills each month. User Testing is one of my very favorite ways to make money from home. You basically give your opinion about how well websites and apps work! User Testing pays between $3 – $10 per test depending on the time of the test 3 minutes – 15 minutes. See the other ideas for how to make an extra 1000 a month here! 6 Side Hustles that Pay $1000 or More per Month You can find some unusual ways to make money online in this list! Design T-shirts on Merch by Amazon! Start a Merch by Amazon account to make money online without investment. Seriously! You can design t-shirts on Canva and upload them to Amazon for FREE. Then when you make a sell you earn a royalty fee from Amazon up to $7 per shirt. Affiliate Marketing with Click Funnels: Help small businesses get traffic and sales online using Click Funnels. There is no cost to you to set up an account and join the affiliate team with Click Funnels. They will even train you for free! 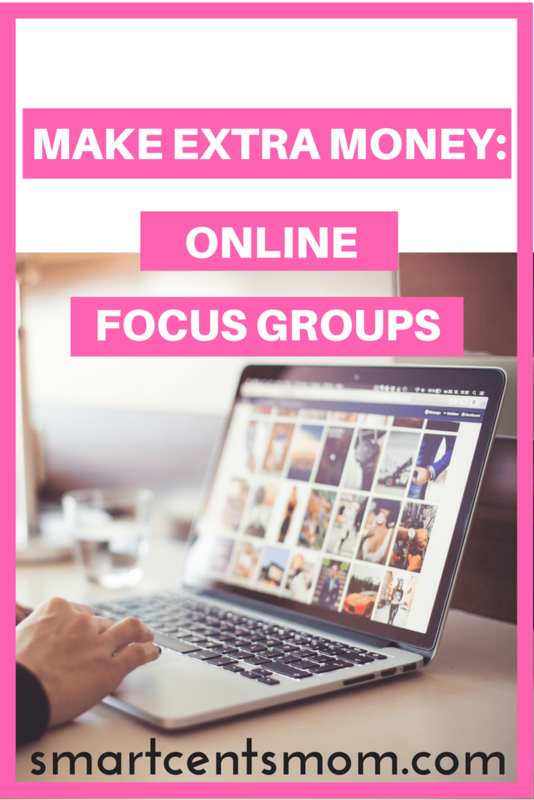 Make Extra Money Online with Focus Groups Focus groups are a little like online survey jobs except they pay waaaayyyyy better! You can look for local focus groups that you attend in person or join online survey companies that also offer Focus Group opportunities. For the best online survey jobs, and tips to make the most money with surveys you have to read this! If I have time to sit down and watch TV, I’m usually folding laundry, checking email, or doing something else. Rarely do I ever just sit on the catch and veg out anymore. 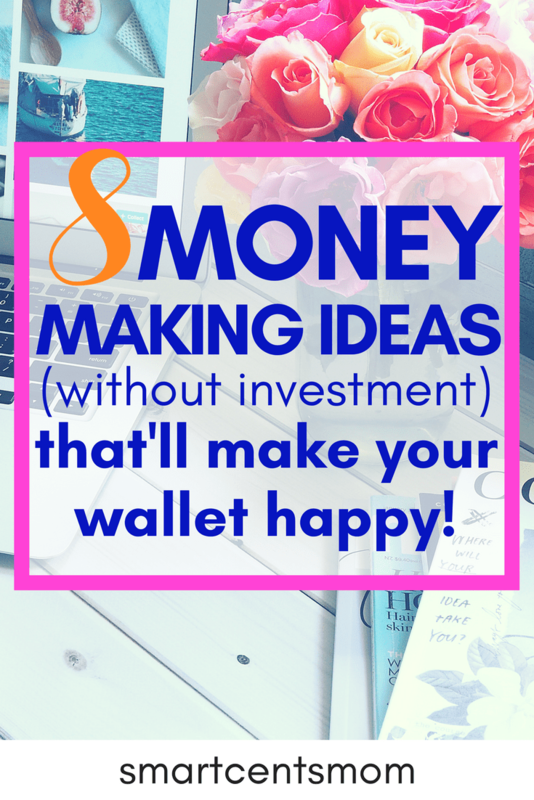 I love that this list includes an easy way to make money while you multi-task! Play the videos while you get stuff done and even catch up on news, sports, and the latest late night comedians. 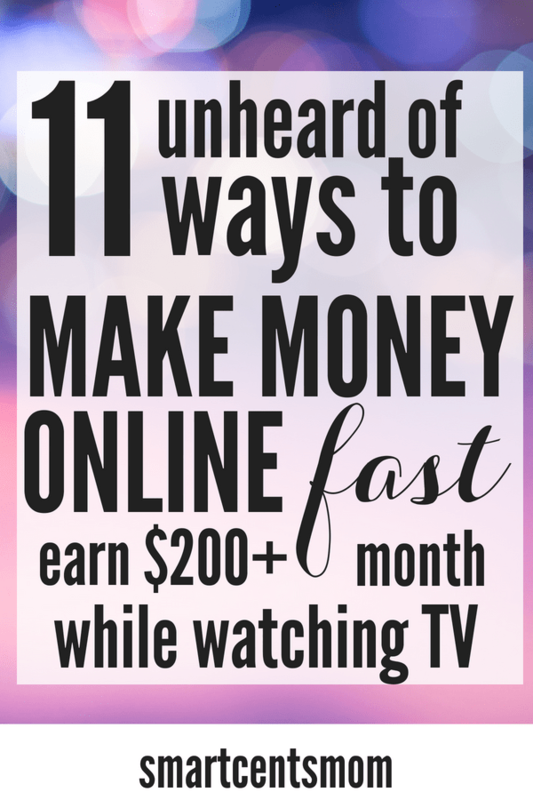 You NEED to read these tips to start earning extra cash while you watch TV! Make money online fast for FREE: Sometimes you don’t have time to wait around for extra cash. Sometimes you need money NOW! Uber Eats: deliver food with Uber! This is such a great option because you don’t have to have an up to date car. And if you don’t feel comfortable taking people places, you can deliver their food! This list of work from home jobs without investment has 20 Online Proofreading Jobs for Beginners! Proofreading can be done from where you want to be…at the beach, at home…as long as it has wifi. 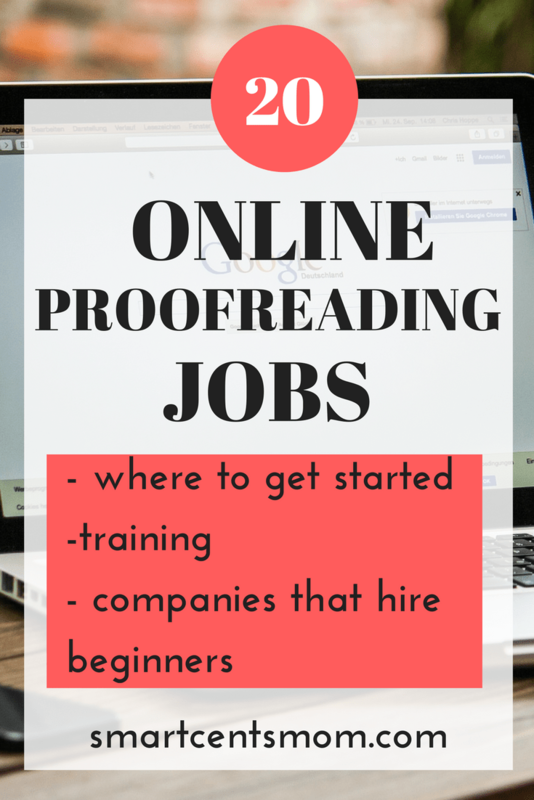 You can find jobs proofreading for books, websites, blogs, email, newsletters, just to name a few. The best part is you don’t have to invest any money to start working as a proofreader. There are over 20 proofreading jobs for beginners that help you gain experience before investing in your own business which would give you more control over your time and how much you earn. Hobbies are such a great way to relax and spend time doing something you enjoy. You usually do invest some money when you have a hobby, but the great thing about turning a hobby into a side hustle is that your actually making money while doing something you love. 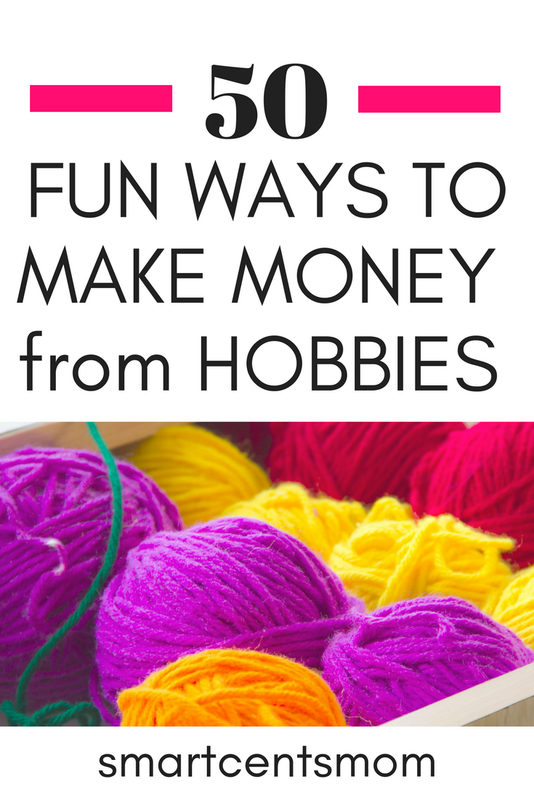 If you are wondering “how to make money from a hobby”…make sure to read this list of 50 money making hobby ideas. You may not even realize that you can turn your hobby into extra cash! You can totally start a business from home! There are tons of opportunities to join direct sales companies and make money selling products you love. However, if you’re not into direct sales or sales of any kind (like me!) there is still HOPE! You can start a business selling your crafts or art on Etsy, teach other people your skills on a platform like Skillshare, or my personal favorite start a blog! Blogging is by far the most flexible way for me to work from home. I have made more money with blogging than my other side hustles (VIP Kid, Leapforce, Freelance writing, User Testing, surveys) AND there’s no limit to how much I can make. I didn’t just jump into blogging…it took me awhile to be brave enough to give it a try. I was terrified of failing and not meeting my financial goals, but now I’m consistently earning extra cash each month. The thing about starting ANY new business is that the income takes awhile to start coming in. I remember earning my first $0.40 (you read that right! 40 cents!) That’s how much money I made in my first month of blogging. It took 9 months to start earning $1000/month consistently. If you’ve ever thought about blogging as a side hustle, I think you should give it a try! My only regret is that I didn’t start sooner! See more ideas for ways to start a business from home here. Want to know how much it cost to start a blog? See how I made money to cover the start-up cost of my blog! Not everyone wants to start their own work from home business, I totally get it! Starting a business from home requires some serious will power and a lot of hard work. Maybe you’re not an entrepreneur, but you still need a paycheck…and you want to work from home! These are the very Best Entry Level Work from Home Jobs from around the interwebs that you can find! There’s no experience or college degree required to start working these entry level jobs. You’ll find everything from online data entry work (like transcription jobs) to customer service jobs to errand/delivery options. The list is big and there is potentially the perfect job waiting for you! 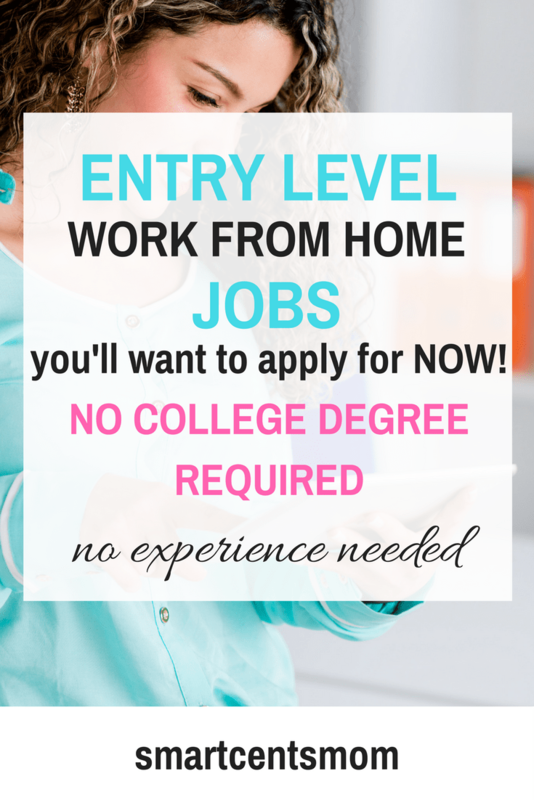 Check the very best entry level jobs to see how you can make money with no college degree. Here’s the thing…you could go out and get a part time job earning around $10 an hour, BUT you would be required to be at the place at a specific time to clock in. You would be away from home after a busy day (whether that’s a day of caring for your kids/family or working a full time job). If you’re like me, it just seems like there has to be a better way to earn cash and be flexible. That’s what this list of Legit Work from Home Jobs that Pay $10 or More/hour is ALL ABOUT! Trade in your part-time job for an online job you can work from home and still make the same amount of money (or more!). Find out more details about these jobs and more here. Legitimate Work from Home Jobs…They DO Exist! 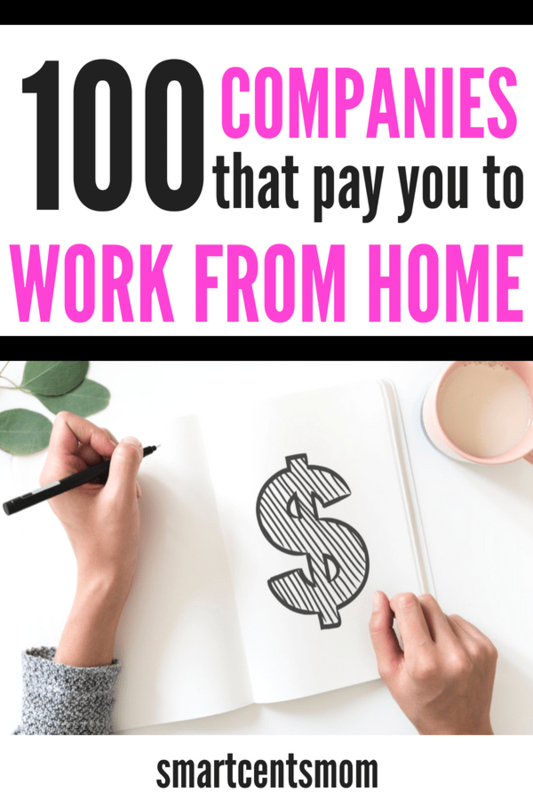 If you are looking for legitimate work from home jobs you are sure to find something to get you started from this amazing list! I began working for Leapforce (recently bought by Appen) which helped me to find other online work from home jobs! Even with just a little bit of experience I got better and began to get an idea of what type of work from home I wanted to do. The key is to GET STARTED! Take that first baby step…do it scared, but make sure you do it!